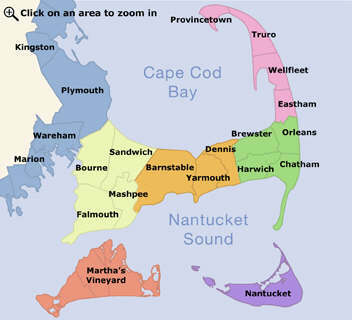 Cape Destinations dependable limousine rental service provides unmatched service, comfort and style. Planning a Cape Cod wedding? Celebrating a special birthday or anniversary while on vacation? With a diverse fleet of late model vehicles including sedans, limousines, mini buses and motor coaches, we'll provide you with the right transportation... show more Cape Destinations dependable limousine rental service provides unmatched service, comfort and style. Planning a Cape Cod wedding? Celebrating a special birthday or anniversary while on vacation? With a diverse fleet of late model vehicles including sedans, limousines, mini buses and motor coaches, we'll provide you with the right transportation to fit your needs.